Special One-On-One Sessio. . . Renowned chakra healer and coach Chetna Chakravarthy is traveling to Delhi in the first week of April. She has a few slots open for one-on-one sessions with people on 5th and 8th April. Don't miss this golden opportunity! In these sessions, the healer will work with you to clear mental and emotional blocks that are stopping you from living your full potential. She uses various tools like Chakra Healing and Coaching to get you past the roadblocks. 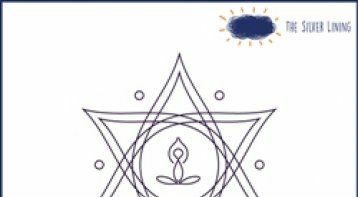 Chetna is a Healing Practitioner and Life Coach practicing Bio-Touch, Chakra Healing, PositiveAction Coaching, and Oracle Card Reading. Her sense of reality and practical approach towards healing enables her clients to make changes and sustain healthy habits as they move through customized programs. Chetna works with each client over a period of three to six months helping them heal their bodies, strengthen their minds and connect with their emotions. Her aim is to empower her clients with effective tools, be it physical habits, mindsets or emotional behavior to live life to the fullest in alignment with their desires and highest good. Chetna hosts healing retreats and workshops across India. 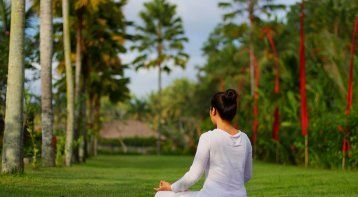 Kanha, Croatia & Sri Lanka are already marked on her 2019 calendar with retreats being planned with Restorative Yoga Therapist & founder of Anam Cara Yoga Retreats, Natasha Mahindra. She also recently started a series of conscious gatherings called Mind It! with Actress & Mental Health Activist, Sarah Jane Dias. They launched the concept with an event focusing on mental health and conversations around it, and are currently planning many such conscious gatherings to address stress points from daily life such as body image, peer pressure as well as social media & it's perils. 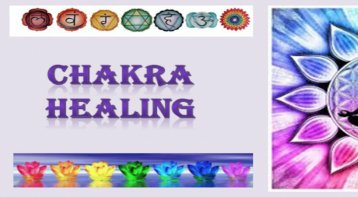 Chakra Healing Workshop: Get the Wheels . . . Please call our expert, Dr. Sangeeta Kapoor, on 9833814333. Please note that our experts accept calls between 10 a.m and 7 p.m only.